Explotrain has been invited to participate in ThunderDrone hosted by SOFWERX on Sept 6th & 7th in Tampa, FL. ThunderDrone is a Rapid Prototyping Event being hosted in conjunction with the Doolittle Institute and U.S. Special Operations Command aimed at closing any gaps warfighters may face now, or in the future. Explotrain will showcase both the Viper and Osprey class drones to display the broad variety of capabilities being provided to meet customer and warfighter needs. 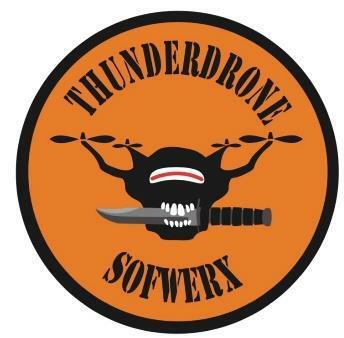 Follow our links here for more information on ThunderDrone, SOFWERX or DRONEWERX. NEXT POST: Explotrain Is Headed to Bravo-3!